Welcome to Dental Clinics. The perfect dentist for you and your family. 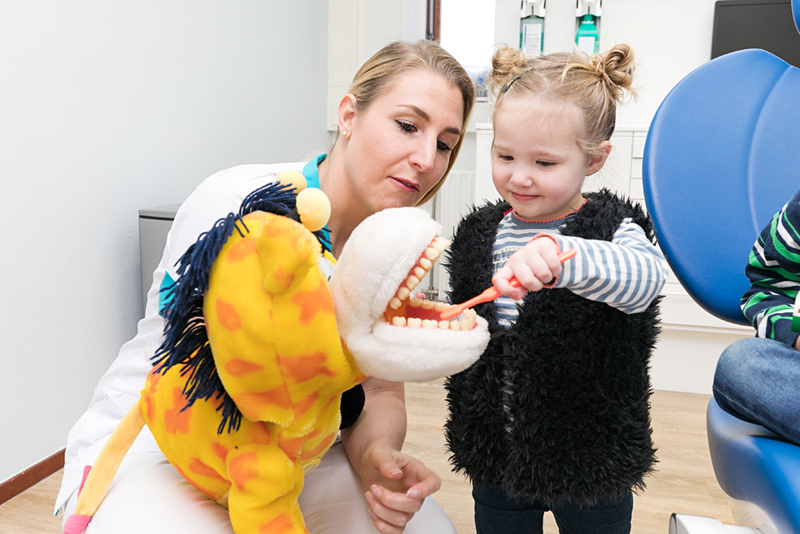 Our experienced dental team is here for you daily to keep your mouth as clean and healthy as possible. We can ensure you that we provide oral care of the highest possible quality. And all of this is possible, by just paying the fixed rates set by the government. Therefore you will never have to pay more than necessary! Healthy teeth are important for our overall health. Within our modern dental practices, the dentist, dental hygienist and (periodontal) prevention assistant work together on your oral health. We also offer services such as root canals, whitening, implants, crowns and bridges and orthodontics, using high quality equipment. Smiling is life and that is why we are always pleased to work with you on a healthy teeth and radiant smile that you can enjoy the rest of your life. Thanks to our personal approach and high quality, dental care, we are able to give you a carefree and brilliant smile. We believe that personal attention and clear communication are the basis of every treatment. If you would like to register or have any questions, please let us know through the contact form. After we receive your message, you will hear from us as soon as possible. We hope to see you soon! Dental Clinics has practices throughout the Netherlands. In the menu on the right, you can search by city or zip code. Always a Dental Clinics practice in your area! Register as a new patient or ask a question? Let us help you!